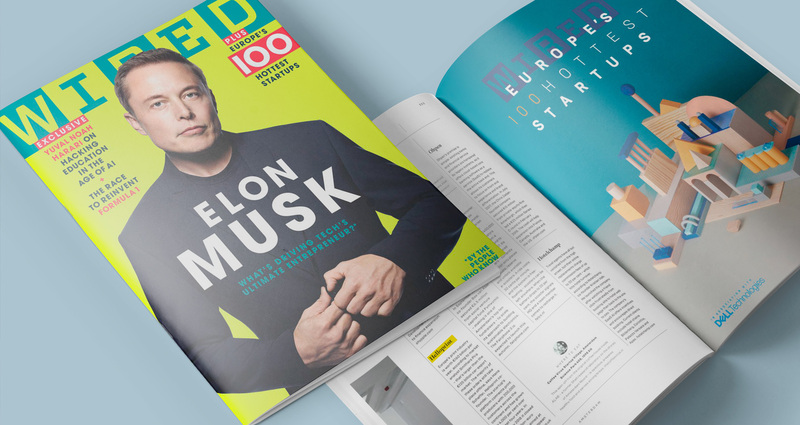 Well known tech magazine WIRED selected Helloprint for their annual "Europe's 100 Hottest Startups list. 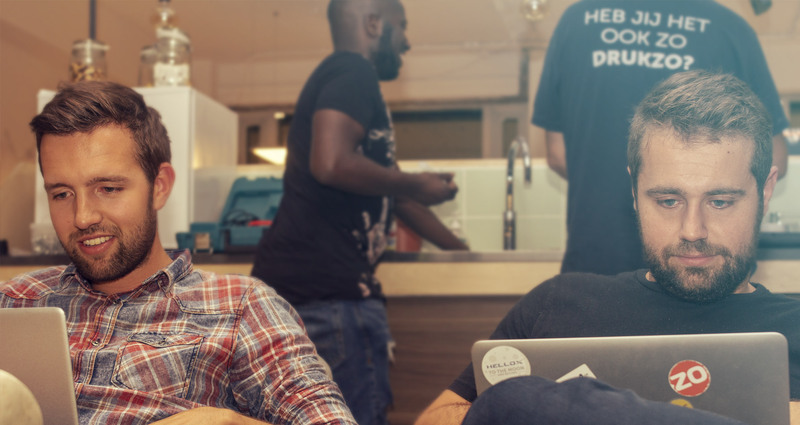 We are very proud that our "nightshifts & hackathons" are paying off and that we are in this prestigious list. 9 other "Dutch Start ups were featured in the list; felyx, Harver, Hiber, Otrium, Fairphone, @ophen, Hotelchamp, MessageBird and our Rotterdam neighbours at 42workspace, Shypple. When people ask us what the key to our succes is we think the best answer is that it all starts with passion. 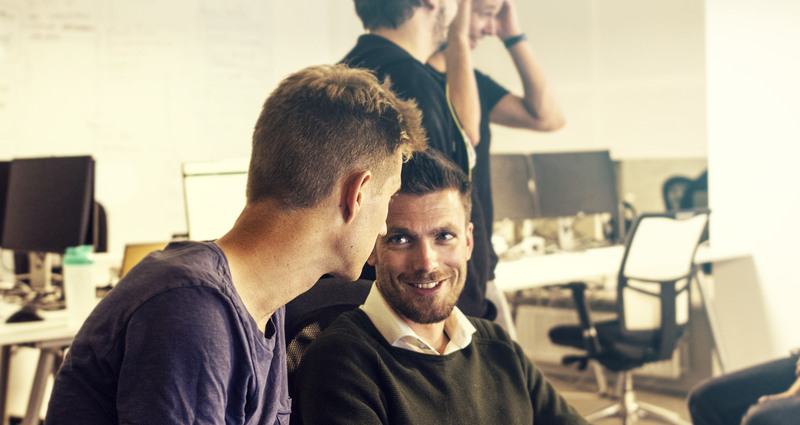 One of our core values is 'Show Flammable Passion' and our teams demonstrate this on a daily basis peaking during our season preparation Hackathons. Together with the whole team we stay in the office late, work on massive projects till they are finished and fine tune them before launch. It's not only a great way to get things done but also for building our team spirit its amazing. We share food and some drinks together and after wrap up we hit the lively and vibrant street in which we are located. "Helloprint Europe’s print industry is worth around €160 billion per year, according to market analysts Smithers Pira – larger than the continents €135 billion car export trade. The vast majority of these orders still take place offline, according to Hans Scheffer, Helloprint co-founder and CEO.